Please enter Contact no . You have come to the Learn Flute Online flute lessons section where you will find the best online program for learning how to play the flute. 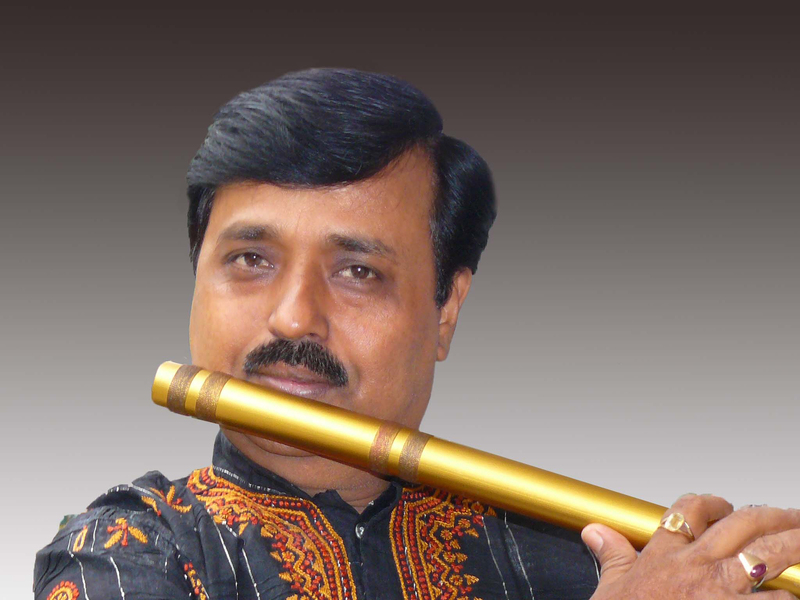 Learning from the master: Flute workshop for Corporates from flute maestro Pandit Sunilkant Gupta.